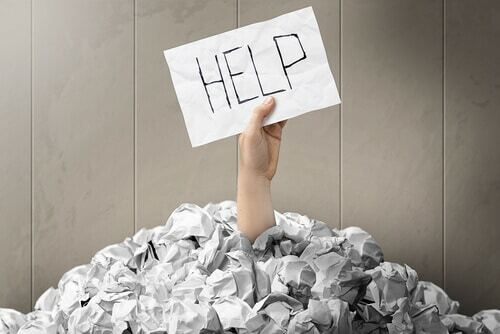 There are a variety of resources that can be relied on for MAT help. How to get help on the Miller Analogies test varies depending on whether you want self-teaching resources or more direct teaching, like an MAT tutor. Any student considering taking the MAT should familiarize themselves with the MAT candidate information booklet. The booklet provides not just an overview of the exam, but also important information on scheduling, fees, test center guidelines, and score reporting. 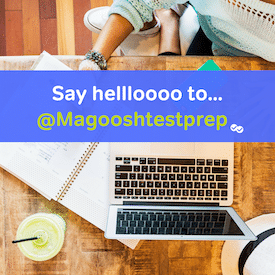 Going through the booklet early in your test preparation will help you get everything in order and ensure a smooth testing experience. Next you have the free MAT official study guide. While it is quite short, the official guide packs in a ton of great information on the structure of analogies, the types of analogy relationships, the content areas, and question-solving strategy. Absolutely everyone should print this out and refer to it throughout their MAT preparation. Following this, you have the entire Magoosh MAT blog. We have dozens of blogs covering most aspects of MAT preparation. We also have a free Miller Analogies Flashcard app with 160 practice questions. There are a few other study resources available as well. Students can purchase study guides like Kaplan or Barron’s and use these to guide their studies in addition to the other resources mentioned here. Considering the low cost of these two study guides, I’d recommend getting both just for the extra practice tests. Whether you are comfortable with self-teaching or are looking for direct instruction from a tutor, the above resources should be enough to get you off to a great start. Happy studying!